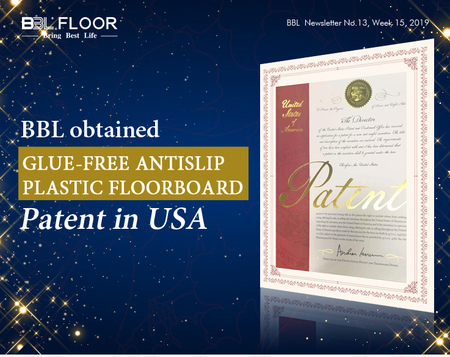 BBL Flooring has 25 years working experience and has owned a series of professional certificates to gurantee the quality. R & D department，Q&C department. 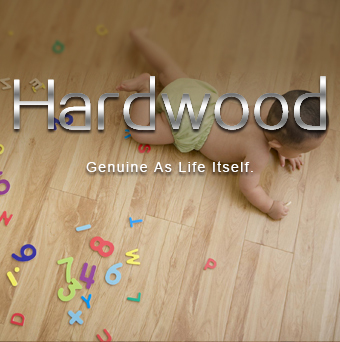 We also provide OEM and cuostermized services. 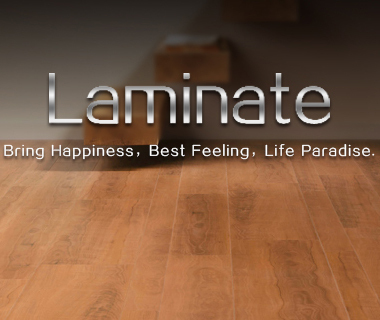 BBL Flooring could offer the most competitive price based on the experienced production line. At the 125th Contaon Fair. We look forward to see you then! 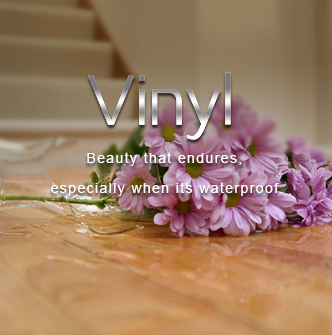 Jiangsu Beier Decoration Materials Co., Ltd (hereinafter referred as BBL), is one of the world’s leading flooring manufacturers with integrated R&D technology centers, world class production facilities and professional sales teams actively distributing and promoting the BBL brands throughout the world. 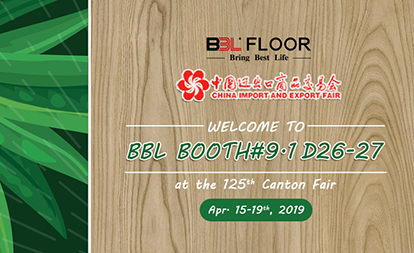 ‍BBL Booth# 2096 at Coverings’19. 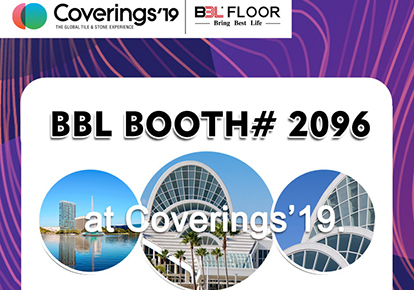 Coverings’19 , April 9–12, 2019. With economic globalization,as an export-oriented company,comotex products get a world wide presentation.Our business has expanded to North and South America,Europe,Asia-Pacific,Middle East etc.We look forward to having the opportunity of working together with friends and partners around the world for mutual benefit.